The only site you need for sourcing! 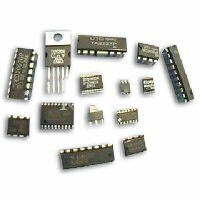 This web site has been designed to fill the gap between suppliers and manufactors in the electronics sector. It is often hard to find some parts in a design and this is where we come in. By filling out your details of the part you are looking for once we send that information out to all the supplers on this site to find you the best price in the shortest amount of time. Click on the signup button and fill in your details. After that you will beable to get quotes on components from companys all over the world in seconds.